The North Coast Journal's Kim Wear talks with KHSU about this upcoming local election cycle and how it could impact cities like Eureka and Arcata, as well as smaller regions. Eureka's true ward system has changed the boundaries of many local candidates and voters. Voters can check out which ward they're in at the City of Eureka's website. Additionally, Arcata also has four local candidates running for seats this year as well as incumbents. 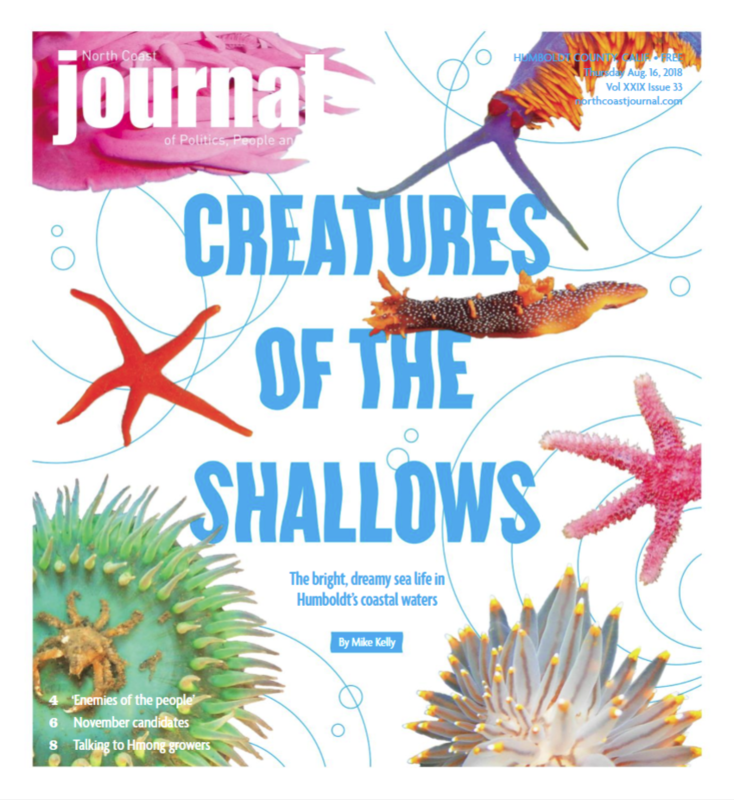 In the Arts and Features section the North Coast Journal's Jennifer Fumiko Cahill talks about two local photographers who wake up at dawn to capture the underwater treasures of small sea creatures. Most notably the sea slugs which are festive enough to knock the iconic banana slug off of its thrown on the North Coast. KHSU's Natalya Estrada talks with the North Coast Journal about this weeek's issue. KHSU and the North Coast Journal have teamed up to provide more local coverage of whats happening in our region. 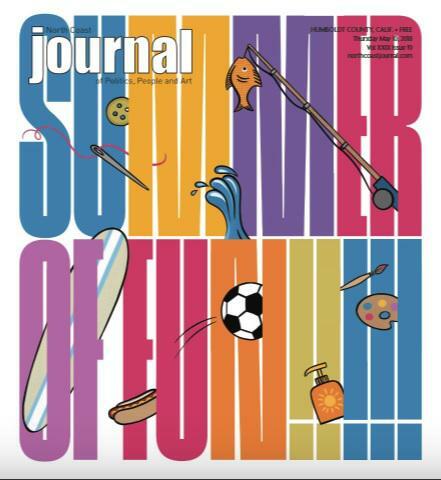 We introduce the North Coast Journal co-editors Thadeus Greenson and Jennifer Fumiko Cahill and talk about their new Summer of Fun issue this week as well as the latest information on Brius Healthcare Services. This week on the KHSU Magazine, KHSU's Natalya Estrada talks with the North Coast Journal's Jennifer Fumiko Cahill about the extensive and surprising results of the Best of Humboldt competition published in this week's issue. KHSU's Natalya Estrada talks with the North Coast Journal's Jennifer Fumiko Cahill about the trials of an electrican turned chef. Cahill profiles the life of John Chaffin, who grew up in Blue Lake. Chaffin traveled to Texas with his then girlfriend, and now wife, Caroline Chaffin Brooks. 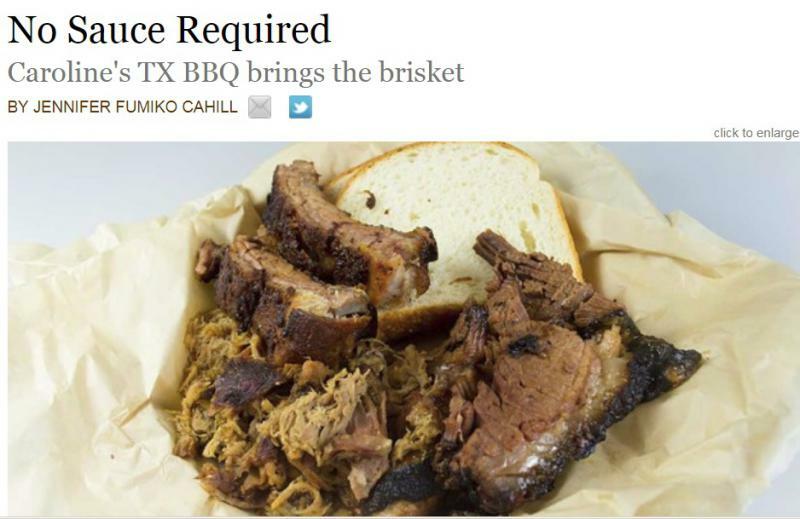 It was there he found his other calling and ultimately switched gears by opening up Caroline's TX BBQ stand. It's been challenging for Chaffin to change careers at an older age and more challenging after being being diagnosed with lymphoma in 2014. Still, Chaffin is working through it and has created meals worthy of recognition. No sauce required. KHSU's Natalya Estrada talks with the North Coast Journal's Jennifer Fumiko Cahill and Thadeous Greenson about this week's edition of the publication. 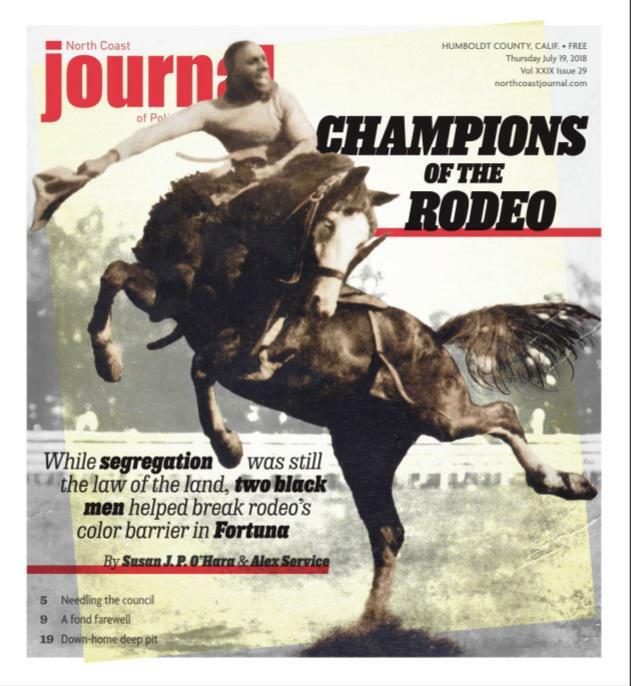 KHSU's Natalya Estrada talks with the North Coast Journal's Thadeous Greenson about how two black rodeo performers broke the color barrier in Humboldt County, nearly 30 years prior to Jackie Robinson in baseball. The story is written by two historians-Alexandra Service and Susan O’Hara-who describe what these two men endured in the 1920's Fortuna Rodeo. The article reflects the somewhat progressive past in the county but also detail how the region was and still is conflicted with racial bias and discrimination.